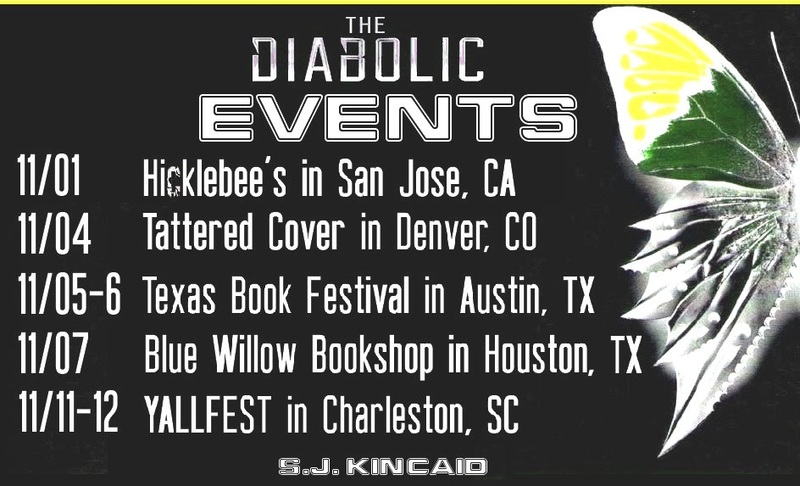 THE DIABOLIC is officially in stores! 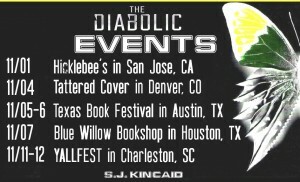 Hello S.J Kincaid I recently read your Insignia trilogy, I loved it so much. I was wondering if you could write another one. I love your books. I agree, like a lot. Dear ms/mrs. Kincaid I just finished the insignia series five minutes ago. The reason I am writing this is beacause I NEED more!! Please. I also love writing and I write short stories and I just need to know what happens to Tom.